International trade fair for musical industry. Musikmesse brings together companies with retailers, professionals from the musical-instrument sector and musicians from all over the world. 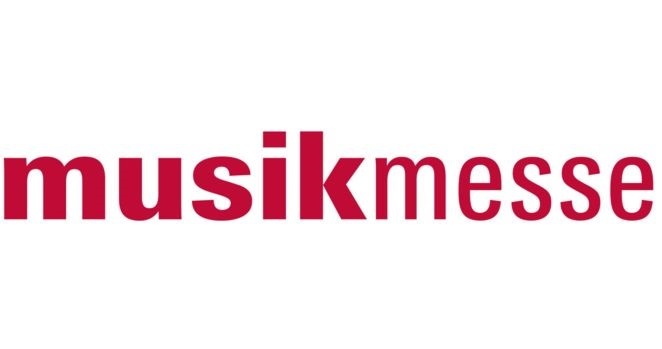 The Musikmesse 2019 exhibition will be held from 2 to 5 April, Frankfurt Am Main, Germany. Why exhibit at Musikmesse 2019 Frankfurt? Musikmesse, the trade fair for musical instruments, sheet music, music production and marketing Nowhere else in Europe can you meet so many specialist retailers and distributors from the musical instrument segment. Showcase your latest products and promotions at the most important trade fair for musical industry.